Universe of goods - Buy "Solid wood bar chairs. 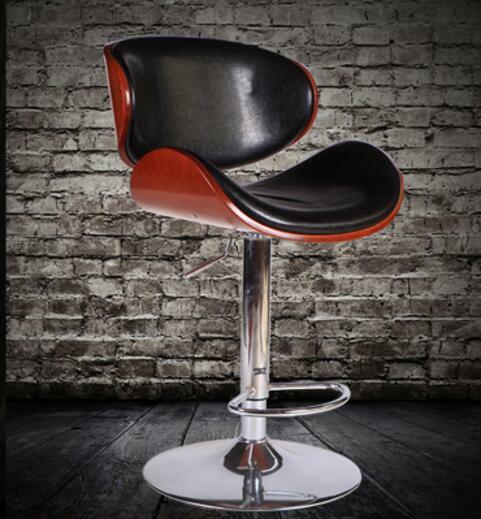 European bar chair. High chairs" for only 288 USD.